If book bloggers are the new gatekeepers to ‘book publishing success,’ do you wonder how you can tap into that source of free promotions? How you can move comfortably into that world, putting your best foot forward? 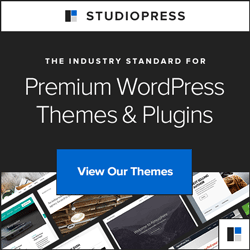 How can you introduce yourself to these coveted bloggers so that they want to reward you with free promotions? 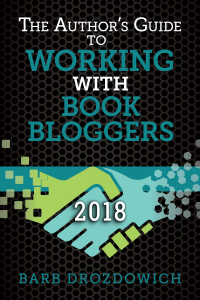 Whether you are a new author, or have many titles under your belt, let The Author’s Guide to Working with Book Bloggers demystify the promotion of your book. 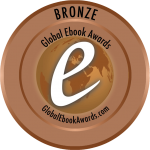 ˃˃˃ Start your journey to publishing success today with this award winning book!